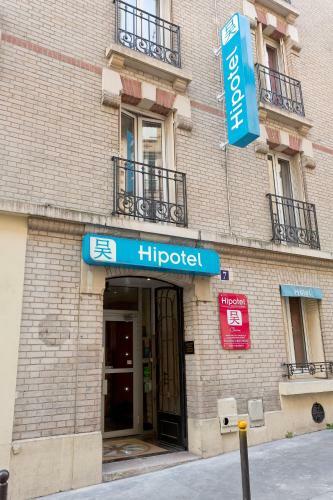 Situated close to the Buttes Chaumont Park in the East of Paris, Hipotel Paris Buttes Chaumont offers spacious rooms with a contemporary style and a TV. 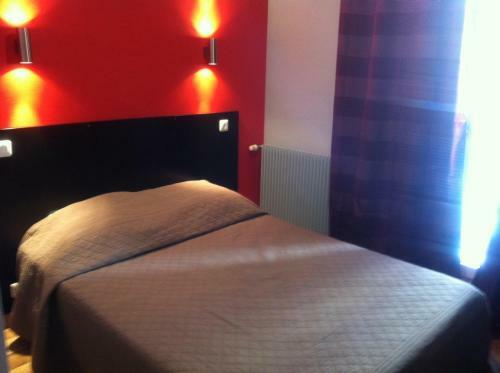 Wi-Fi is available at an extra cost. 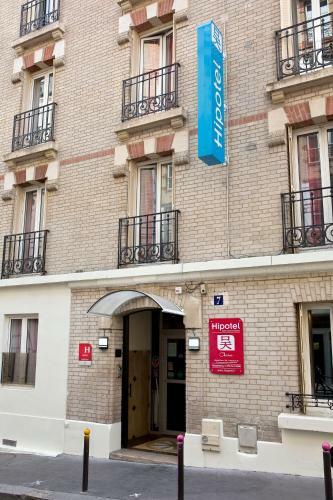 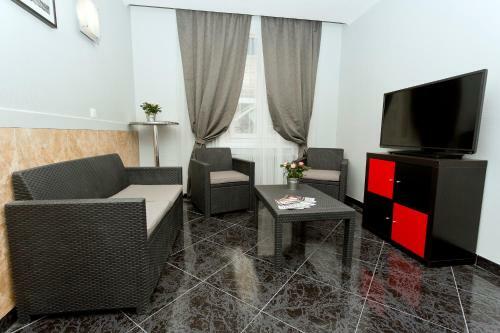 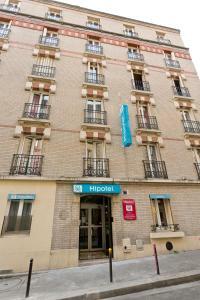 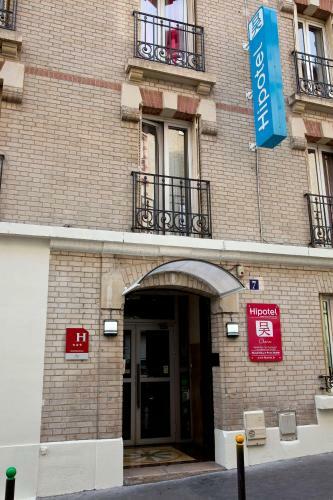 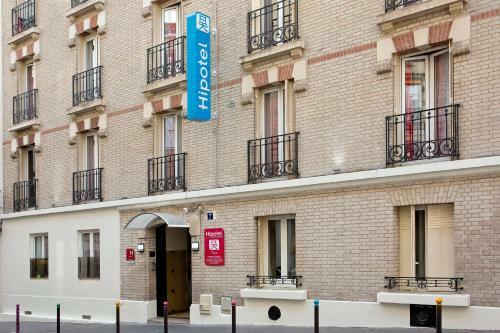 The Hipotel Paris Buttes Chaumont is located in the heart of Belleville village, the birthplace of Edith Piaf. 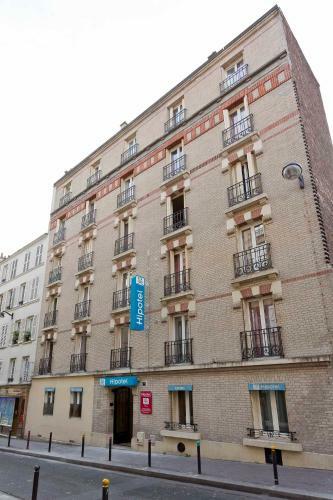 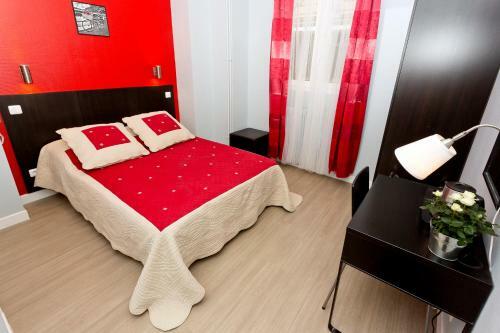 Paris city centre is easily accessible via the nearby bus and metro links. 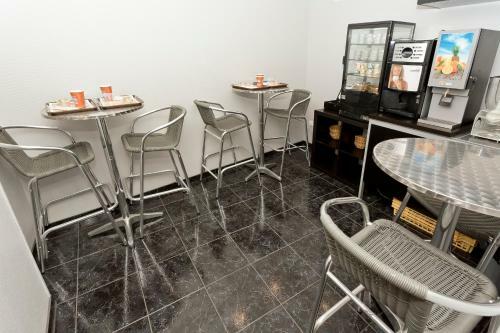 Within close proximity, there are several restaurants, a supermarket and a bakery. 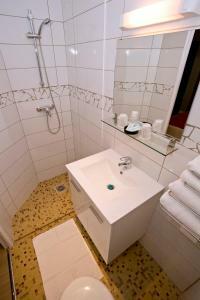 Please note that there will be no TV from 5 to 17 April included. 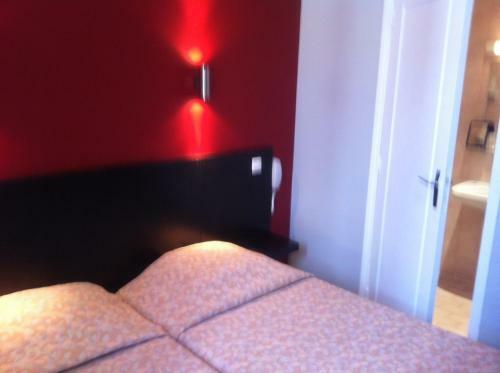 This room features a TV and a telephone. The private bathroom is fitted with a shower. This room features a TV and a telephone . 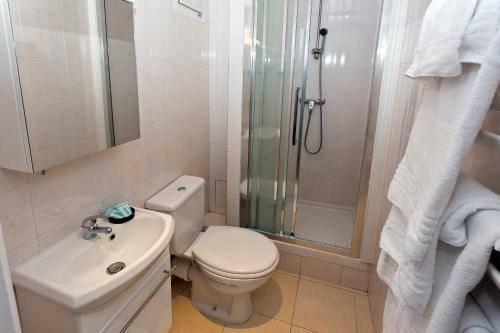 The private bathroom is fitted with a shower. 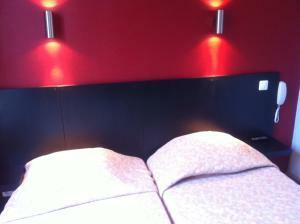 Rate: € 50.00 ... € 177.00; select dates below to get current rates.